… but cheap, inadequate tools have kept you from your potential. You need the right tools to fully express your vision. We’ve spent over 10 years designing the highest quality tools for artists so that you can create effectively and express your unique vision to the world. World renowned artist, Jeremy Lipking, has spent his life painting stunning scenes in the most exotic landscapes and believes that his art equipment directly affect the result of his paintings. 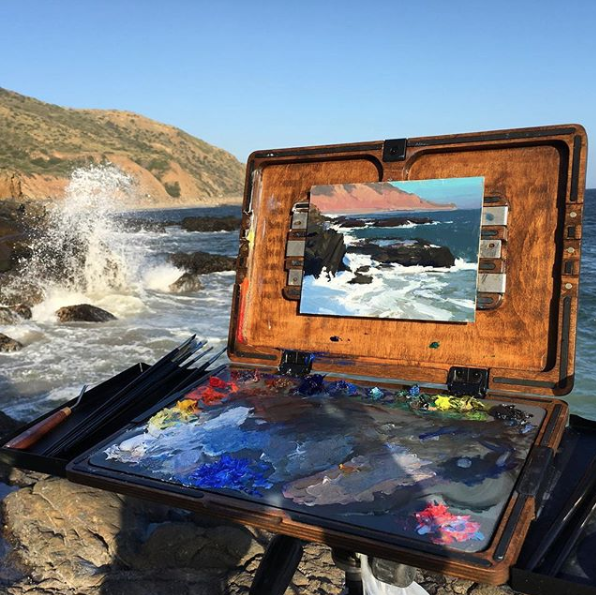 Lipking is equipped with the Walnut PaintBook. Oil painting on canvas. 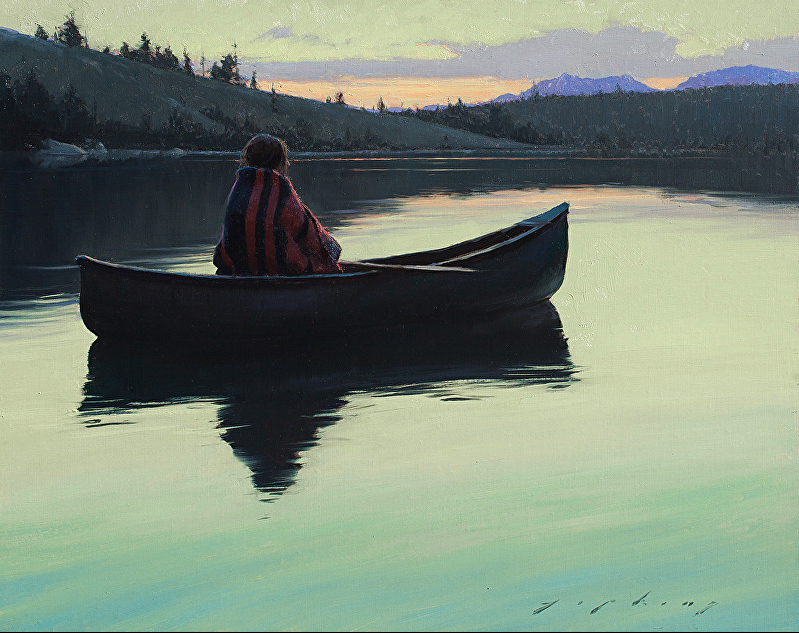 16x24" See more of Lipking's work here. Handcrafted using only the highest quality materials, the PaintBook will redefine the way you paint and enhance your creative experience in ways you can only imagine.